Free Shipping Included! 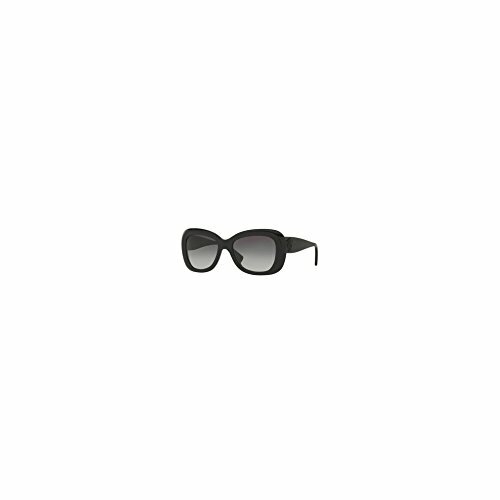 Versace Women's VE4317 Black/Light Grey Gradient/Dark Blue Sunglasses by Versace at Sunglasses For Women. MPN: 0VE4317 GB1/8G 54 GB1/8G. Hurry! Limited time offer. Offer valid only while supplies last. Plastic lenses provide 100% UV protection. Integrated nose guards. Embossed Medusa at temples. Most complementary face shapes: oval, round.